Thirty percent of all water used to irrigate U.S. agriculture is pumped here. 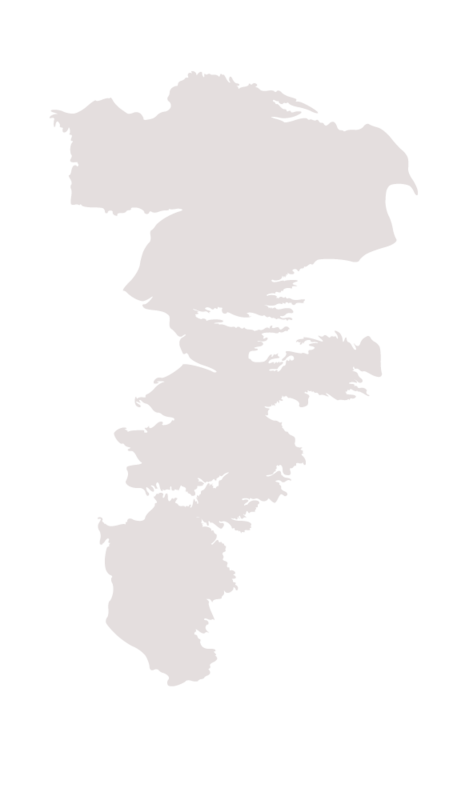 But this giant basin, which underlies eight states, isn’t keeping up with demand. Some of its levels are rising. But many parts are in decline. Even in water-rich Nebraska, overpumping the High Plains aquifer, also known as the Ogallala, is a problem. Two-thirds of the Ogallala’s water reserves underlie the state, but pumping by thousands of Nebraska farmers has reduced the flow of the Republican River, which is fed in part by groundwater seeping into the streambed. Nebraska, Kansas, and Colorado share the river’s waters, based on a 1943 agreement. In 1998 Kansas sued Nebraska, demanding that Nebraska permanently shut down irrigation on some 300,000 acres of farmland and pay $80 million for failing to deliver enough water downstream to Kansas. To finally settle the case, four Nebraska groundwater management districts built a six-mile pipeline to transfer water pumped from the aquifer into a tributary of the Republican River to increase stream flow. The true test of this solution will come in drought years, when groundwater pumping for irrigation increases. Meanwhile, a group of Nebraska farmers downstream from the pipeline sued Nebraska for disrupting water that would normally have flowed to them. 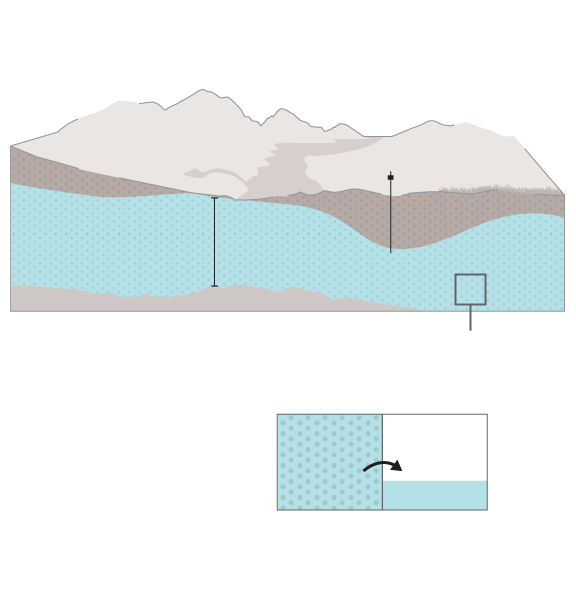 Like a sponge, an aquifer holds water in its crevices. Typically it can take hundreds of years to accumulate water. In the High Plains aquifer, groundwater discharges at a faster rate than it replenishes. 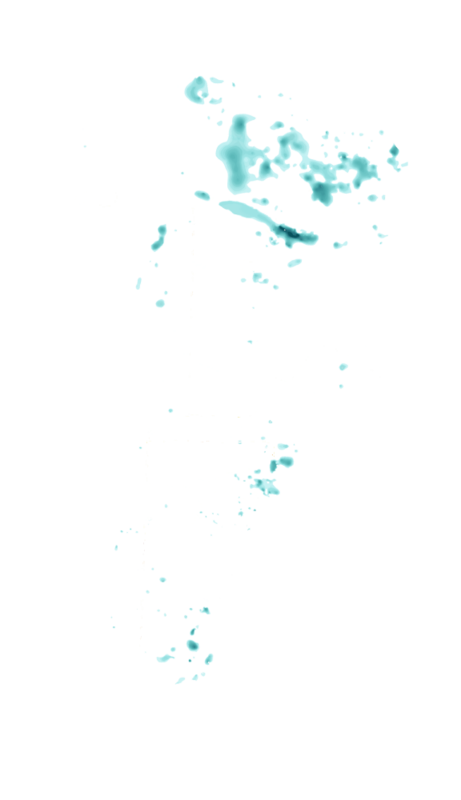 Half of the aquifer has less than a hundred feet of saturated thickness. At least 30 feet of saturated thickness is necessary for large-scale irrigation. 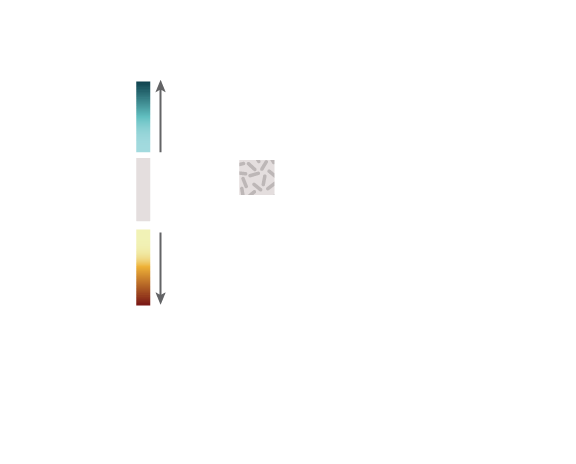 The underground sponge varies in thickness. The thicker the sponge, the more water it contains. 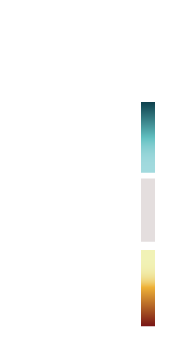 Saturated thickness is the measured distance from the top of the aquifer to its base. 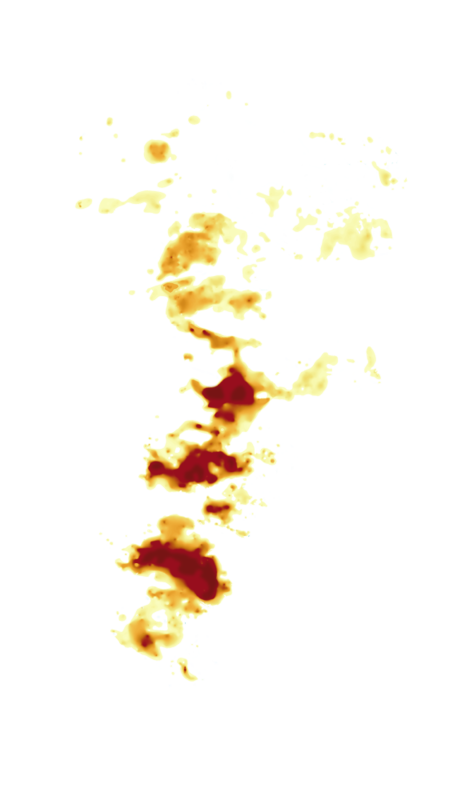 The change in water levels over time is shown on the map. Southwest Kansas and northwest Texas pump so much water and so little is recharged that the aquifer has been largely depleted. Before irrigation, there were the rainmakers. The dry corner of the High Plains near Goodland has a long and turbulent romance with those who claim to be skilled at wringing raindrops from the sky. Frank Melbourne, the “rain king,” who worked the county fair circuit in 1891, was surely the most flamboyant, if fraudulent, practitioner. Cloud seeding, which involves injecting clouds with chemicals that induce them to produce rain, took hold by the 1940s and is still in use today. It is not without controversy. Across western Kansas, water levels in the aquifer have declined in some places by 60 percent. The gap between what is withdrawn for irrigation and what is recharged is significant. Oasis of Water Conservation: Will It Spread? The modern era of groundwater irrigation from the Ogallala dates to 1911, when the first motor-driven irrigation well was drilled near Plainview, Texas, 47 miles north of Lubbock. The well, 130 feet deep, produced 1,500 to 1,700 gallons a minute—an amazing feat in a semiarid region enduring severe drought. “Farmers were desperate to try anything,” says Rodney Watson, director of the Museum of the Llano Estacado in Plainview. “This was an instant game changer. They were no longer dependent strictly on rain.” Land values rose immediately, launching the transformation of northwest Texas into one of the world’s most productive agricultural regions. By 1930, Hale County had 170 irrigation wells; by the 1960s, it had more than 4,300 wells. Today there are 8,260. Pumping peaked in the 1980s. The irrigation boom lasted less than a century. As well levels decline around Lubbock, the shift to dryland farming is becoming more prominent. The High Plains water district, which now includes Hale and 15 other counties, once counted 88,000 irrigation wells; it has 73,000 wells operating today. 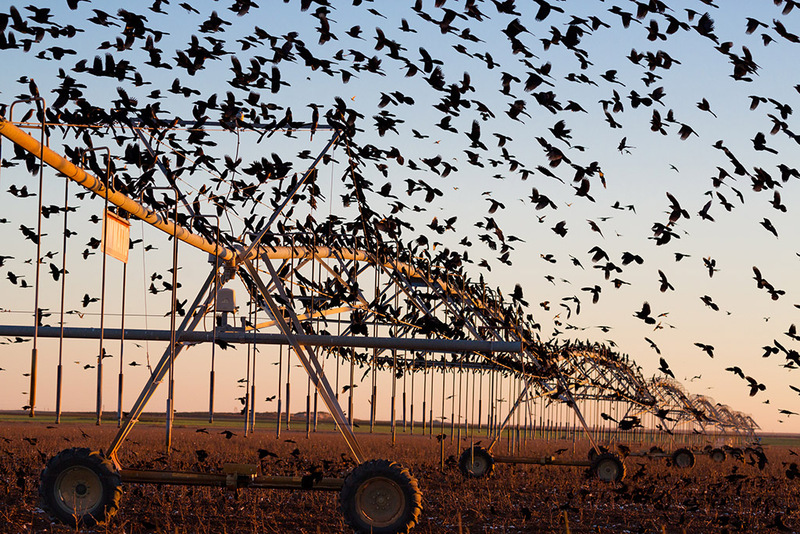 Left:Top: Grackles gather on a center-pivot sprinkler to feed on a newly harvested cotton field outside Muleshoe, Texas. The ubiquitous birds are both admired for their smarts and despised as pests. 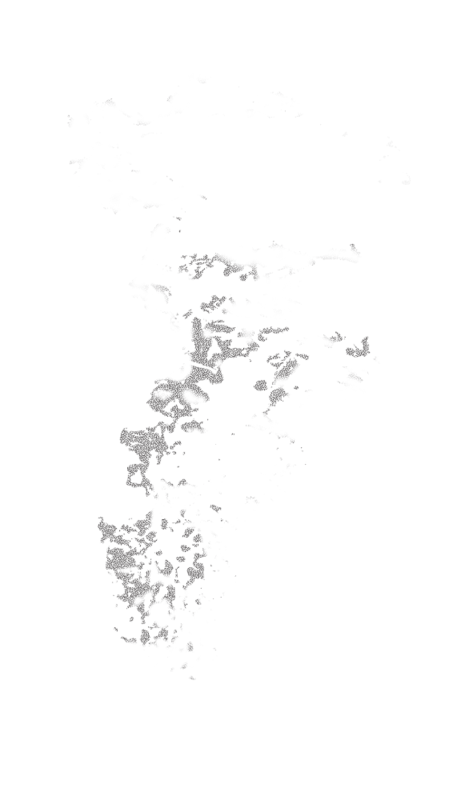 Right:Bottom: Sediment that formed the Ogallala aquifer sloughed off from the Rocky Mountains, creating gravel that is mined for construction materials. 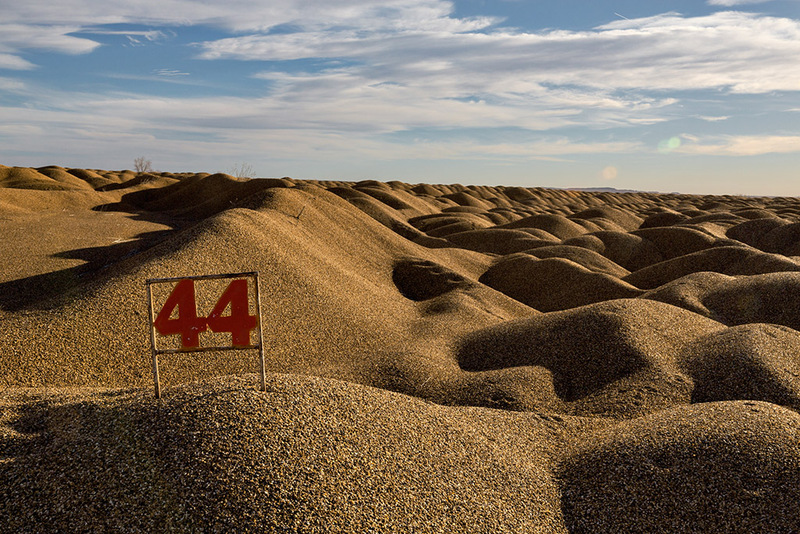 Sixteen acres of the gravel are stored near Slaton, Texas.